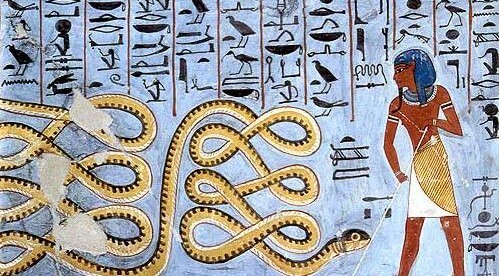 We can define and edit original function in python. 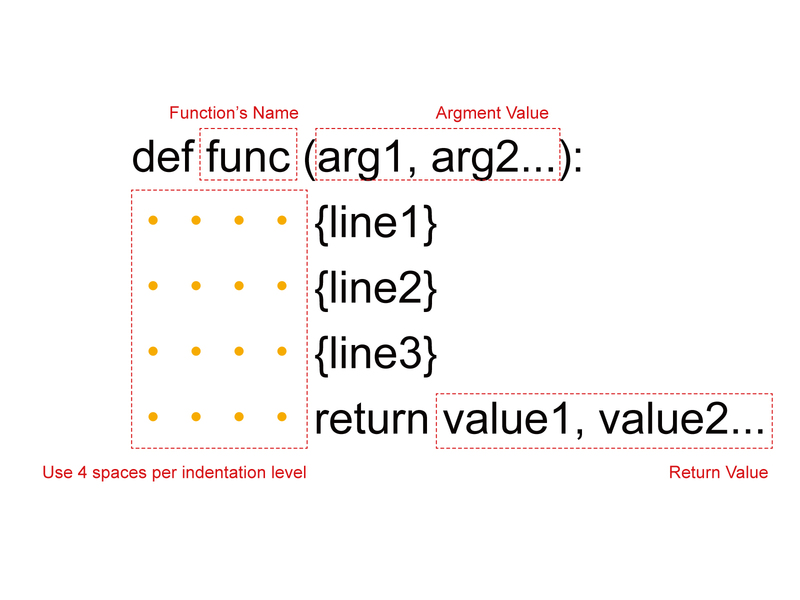 It is called User-defined functions. Defining it, you use same algorithm repeatly.We can edit also number and type of argument and return values. 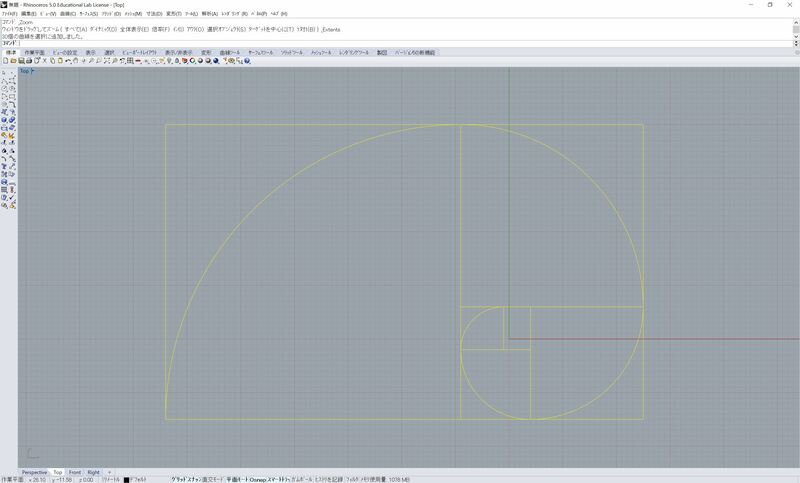 Please convert Python code to User-defined functions. Object-oriented programming (OOP) is a programming paradigm based on the concept of “objects”, which may contain data, in the form of fields, often known as attributes; and code, in the form of procedures, often known as methods. A feature of objects is that an object’s procedures can access and often modify the data fields of the object with which they are associated (objects have a notion of “this” or “self”). In OOP, computer programs are designed by making them out of objects that interact with one another. 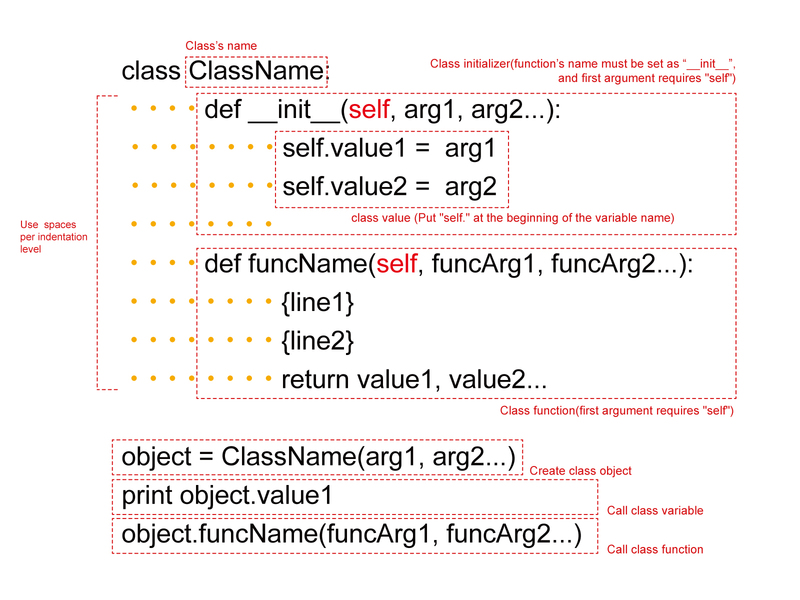 There is significant diversity of OOP languages, but the most popular ones are class-based, meaning that objects are instances of classes, which typically also determine their type. Many of the most widely used programming languages are multi-paradigm programming languages that support object-oriented programming to a greater or lesser degree, typically in combination with imperative, procedural programming. Architecture Class have 4 variables and 2 functions.If we call them, objects return self data at any time. So They behave in bottom-up, not in top-down. print self.name, "was built after", ageDif, "year(s) after", yourArchi.name, "was." print self.name, "was built after", -ageDif, "year(s) before", yourArchi.name, "was." print self.name, "and", yourArchi.name , "are built in same year." print "The architects of", self.name, "and", yourArchi.name, "are same." print "The architects of", self.name, "and", yourArchi.name, "are not same." 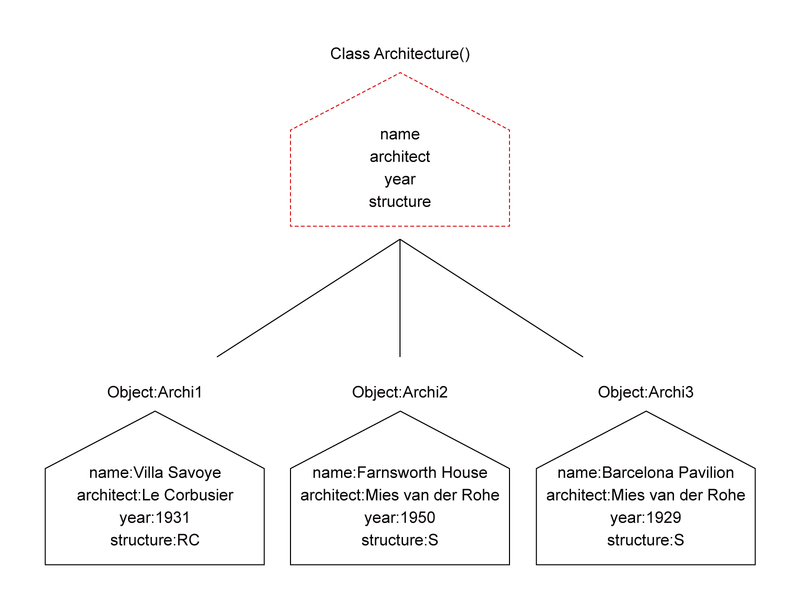 Please define new class function “compareStructure()” in Architecture() Class. Console output: Display whether two Architecture are the same structure or not. 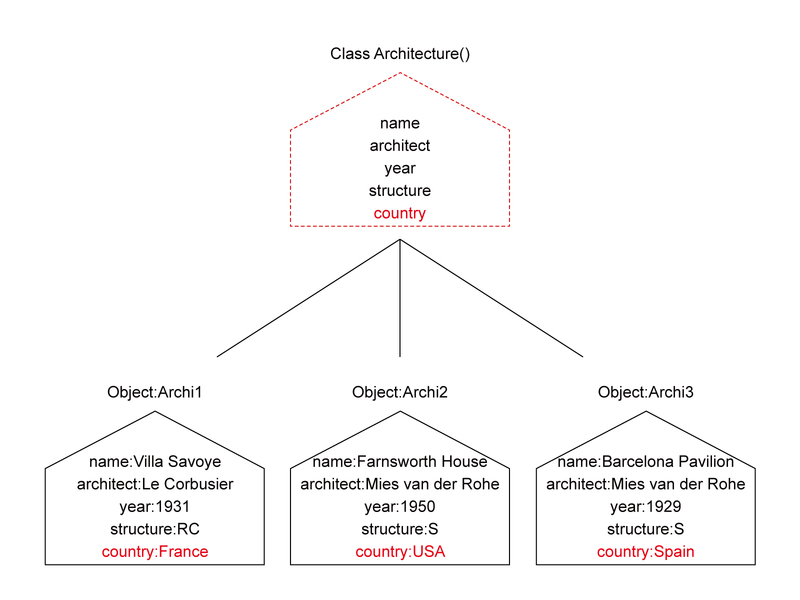 Please define new class value “self.country” and class function “checkContinent()” in Architecture() Class.